What exactly is "Calgary Area"? 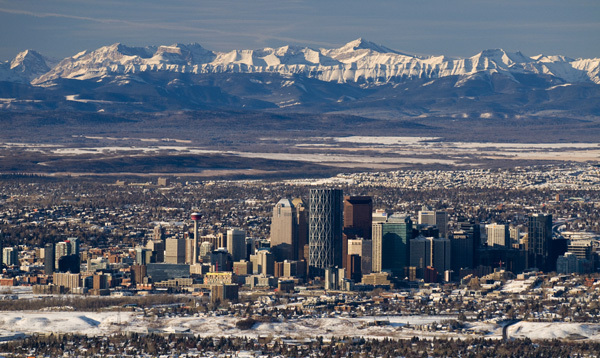 Calgary Area includes all of Calgary, Chestermere, Cochrane, Bragg Creek, Exshaw, Canmore, Banff and Lake Louise. Calgary Area Council has its headquarters at the Calgary Guide Centre, 2188 Brownsea Drive NW. This building is used for administrative purposes and it has meeting/sleepover rooms available for rent (with a small kitchen and two bathrooms with showers). Calgary Area also has 4 campsites with a variety of types of sites available for rent, from residential lodges to wilderness sites--please see our Campsite Bookings page. Girl Guides of Canada is the largest organization for girls and women in Canada. Guiding today is a product of 100 years of history. It's fun, active and relevant to the girls and women of today. Guide units around Calgary are doing amazing things and having great adventures! These activities are girl-driven and help ensure that Guides are ready to face the world today and meet the challenges of tomorrow with confidence. Guiding is open to everyone--girls, women, young, old, those with daughters in the organization and those without. Why not become a Member?